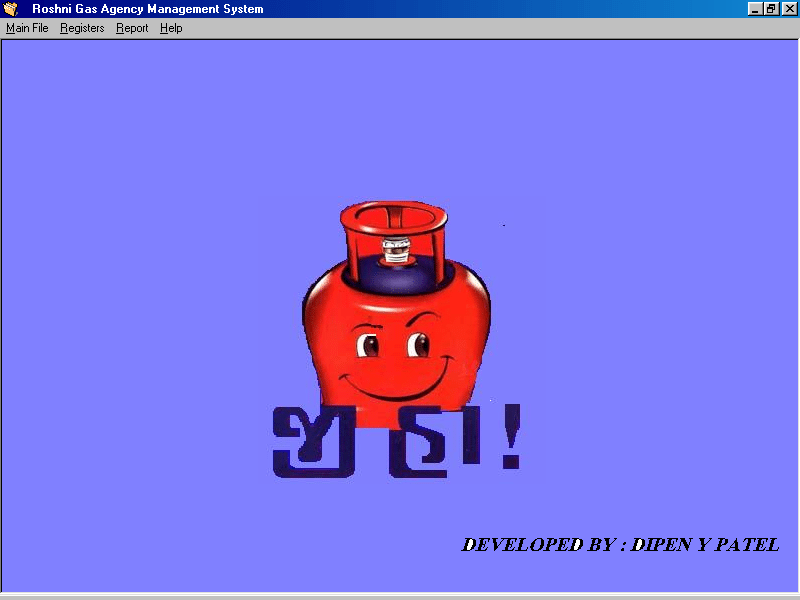 This page contains Gas Agency Management System Project Synopsis. The project entitled “Gas Agency Management System” is done to make the manual process easier by making it a computerized system for billing and maintaining stock. This Gas Agency Management System takes care of Customer information maintenance, Stock monitoring (cylinders), Printing bills and generating reports. The system has been developed under Microsoft Visual Basic 6.0 as a Front-End tool and Oracle 8.0 as a Back-End tool. Presently we are using manual system, in this all we have to do data entry by writing data into the book, paper documents. Customer details, product details, supplier details stock and customer requirements are handled manually. All the activities are done by user manually. There is a chance for occurring errors in bills because bills are prepared manually. Disadvantage of this system is searching of a specific record is difficult because it takes more time to find record in ledgers. Also retrieving records is not possible.  The customer maintenance module takes care of adding, modifying, deleting and querying database. The stock monitoring provides availability of the stock in gas agency. Printing bills module involves printing bills for every sale made and finally the reports are generated based on the transactions made. The customer makes order requests for gas cylinders to the Gas Agency and then gas agency deliver the gas cylinders to their address based on their demand and previous delivery date. Once customer is registered to this system, customer details like customer’s name, address and stock details are stored in a database. 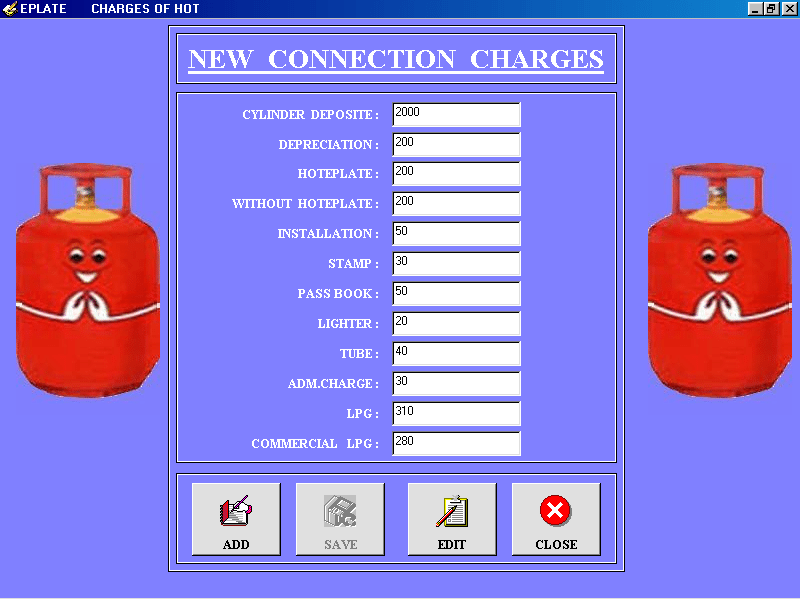 This makes billing for customer easier and gas agency will accept customer order for gas cylinder only after completing a certain period from the previous delivery. The stock of gas and all its details are processed swiftly.